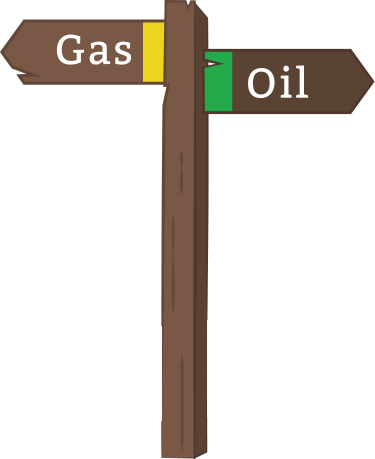 We operate throughout York, Harrogate, Scarborough, Pocklington, Malton, Selby and the surrounding areas. At York Plumbing and Heating, we have over 18 years of experience. Our reputation has been developed through hard work and reliability which is why we are York’s number one choice for plumbing & gas related work. Don’t worry, it doesn’t have to cost the earth. Our Worcester Accredited and Gas Safe registered installers work with all leading brands. And as a Worcester accredited installer we offer a 10 Year guarantee on all new gas boilers installed! Fitted by our Gas Safe registered installers. Our team of experts will find a boiler that’s suitable for your home and budget. We also offer 0% finance, so why not get in touch? 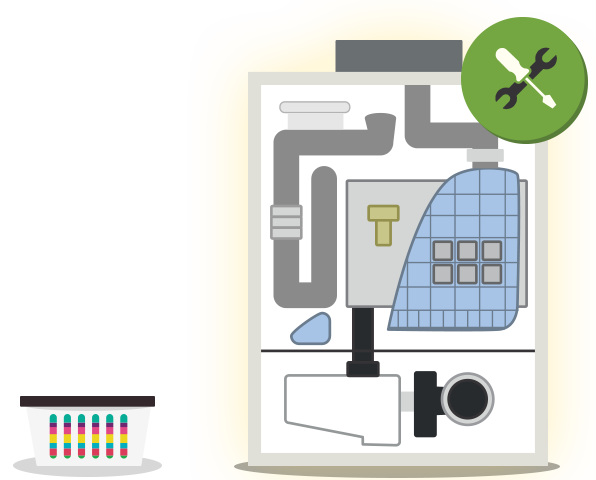 A new boiler can save you up to 30% per year on your heating bills. We also offer a 7 year guarantee on all new oil boilers. And with our monthly rolling cover plan, you can protect your boiler and central heating from more than just break downs. Our range of central heating flushing services remove sludge, debris and prevent rust building up in your pipework, radiators and boiler. This keeps your central heating system healthy and working efficiently. 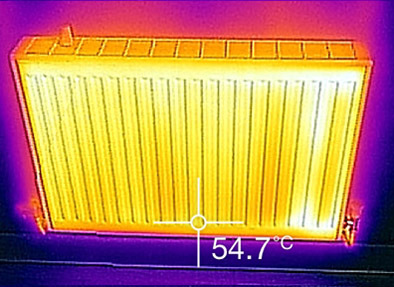 Radiator with sludge build up showing a large cold spot. 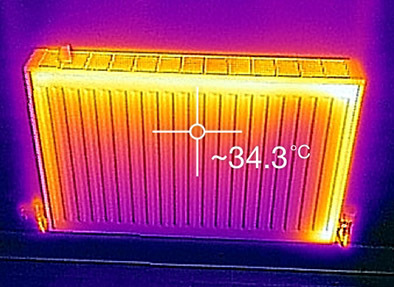 Sludge free radiator showing even heat distribution.